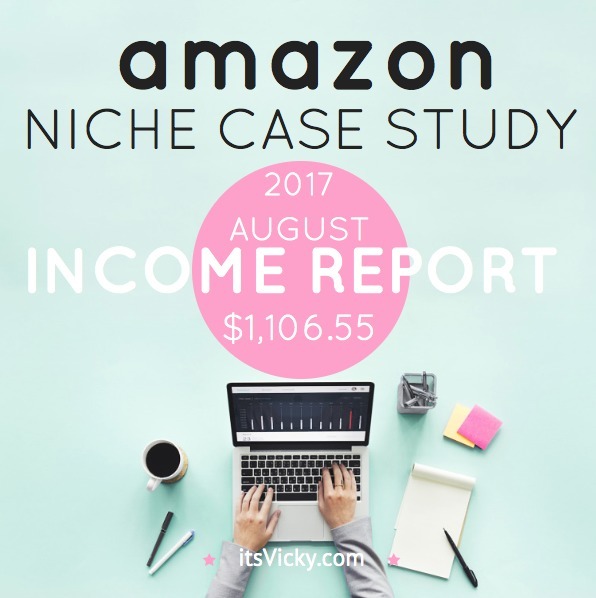 Time for another case study report, for the niche site monetized with Amazon. 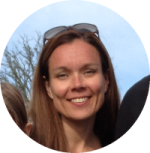 I spent most my time in August visiting family and friends in Sweden. It meant that I took most of the month off enjoying time with my loved ones. We all need that time away to recharge. Since some of the sub niches of the site focus on winter month related products, I was curious to see if it would still bring in some money for the hot summer month of August. Not the best performing month for the site, but still a decent income for the summer month. Not the best performing month for the site, but still a decent income for the summer month. If you are new to this case study this is what the site is based on. It had to be hands-off with most content outsourced to other writers. It had to be in an evergreen niche, so I decided to work with the health niche. It had to be monetized with Amazon. 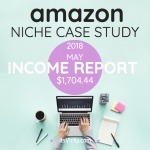 One of the reasons why I started the site was because I wanted to see for myself if it was possible to make decent money as an Amazon associate. This is one of a few different websites that I run at the time. It’s been an interesting project with exciting growth. We are now into year 3 of the site and there sure has been ups and downs. You can see the other case studies here. 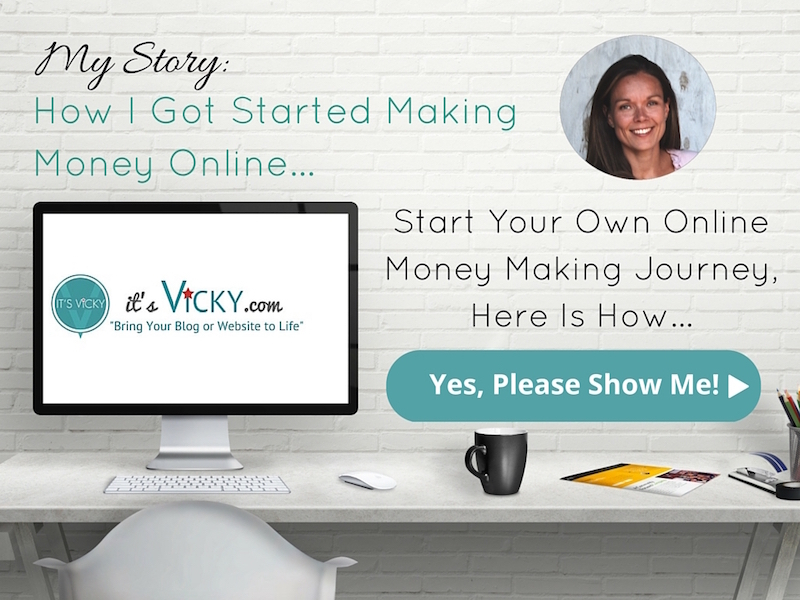 For me working for myself creating websites and monetizing them in different ways has created the freedom I always looked for. Taking a couple of months off like I did this summer would not have been easy working for somebody else. So for that, I’m forever thankful! Looking at the numbers from July to August they are very similar. The session duration is dropping and that’s not good. But I do know that the visitors are finding what they need at least at the top traffic generating pages. The top 10 pages have an average of 3.20 minutes session duration, so that’s good. The main traffic source is Google and other search engines. It means that I constantly have to put out great content that has the chance to rank well. So what type of posts and pages is it that rank well for the site? Over the summer I submitted 3 posts weekly. Two general informational posts and one review style post. Starting in September I’m bumping it up to 4 posts weekly, hoping it will generate some more traffic and rankings for the site. 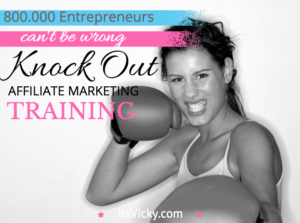 People love lists they generate traffic!! Since we rely on organic traffic from the search engines, we need good rankings for people to be able to find the site and click on the posts that relate to them. 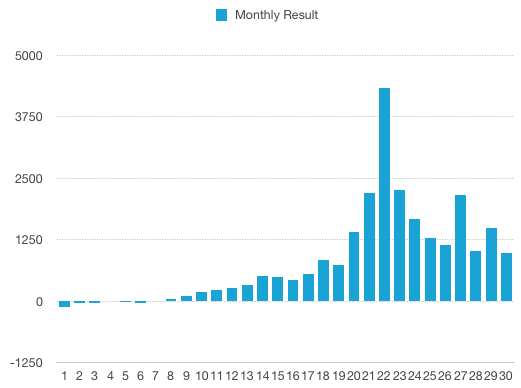 We’ve seen a great growth curve for this site when it comes to keyword rankings. It’s dipping slightly in August but I hope that’s temporary. Compared to last year we’ve done a lot of growth. 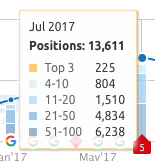 According to SEMRush we only lost one Top 3 ranking, so that’s not too bad. I don’t want to see this trend continue though. Looking at the earnings this month, I can’t say that I’m happy about it. I do know it’s August, summer month and I know things will turn around. 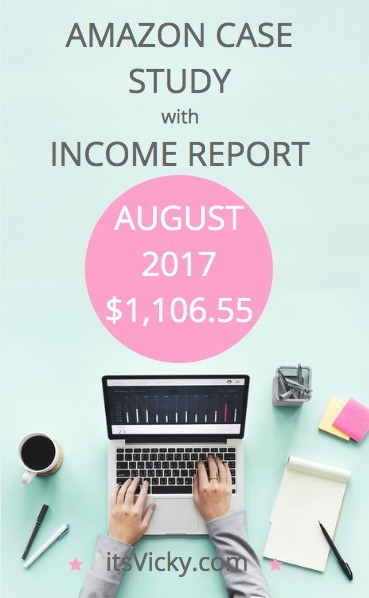 I’m disappointed in the earnings per 1000 visitors but excited that we earned more this August than last. This is the numbers for August. We had 27 returns so that lowered the earnings for sure. To make a “fair” comparison I like to see earnings per 1000 visitors. That gives us a good number based on traffic and earnings, that we can compare. Ugh, the lowest number for sure this year! The returns really put a dent in the earnings of this month. Also not having very many sales from the additional affiliate program contributed to low earnings. Although we didn’t increase much from last year, it’s still an increase so happy about that. Last year we finished off great. 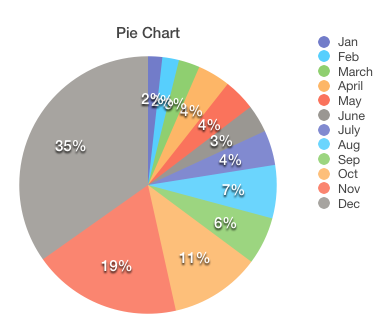 December was bringing in 35% of the total income for 2016. 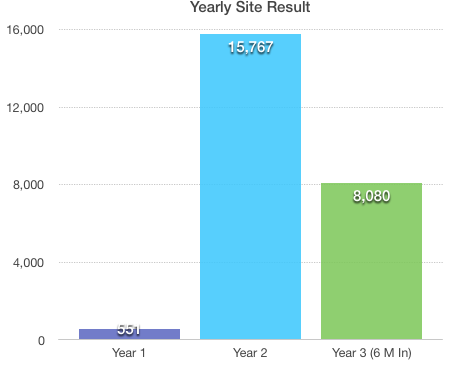 The site had an amazing growth over last year. This year so far has been amazing as well. In the beginning of the year, I asked myself what if we follow the same growth, would it be possible to get the site to earning 100K in 2017? Well for that to happen, we should have been at 29K after August. We are a little behind lol. Just hoping we can finish off the last quarter of the year in an extraordinary way! I’m still very hopeful and excited for the future of this site. I often get questions about what tools I use for my sites, so I thought I would share them here with you. 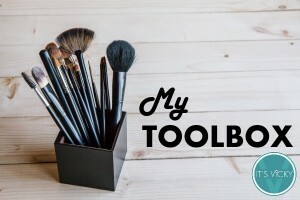 These are the tools I couldn’t have made it without… they save me time and help me maximize earnings. 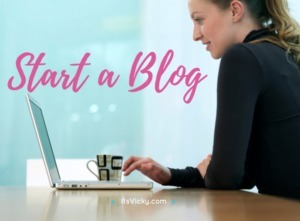 Do you want to start your own blog or website? 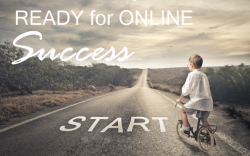 Want to make money online doing affiliate marketing? 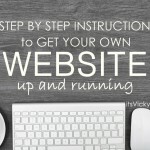 I show you how to get started in my free video course. To a great September 2017! I guess you got to Sweden, I hope so, fun with the family! I did John, it was great!! Thank you.